This beautiful facsimile copy makes an excellent, nostalgic gift from a bygone era when hard times were no excuse for shabby dressing. 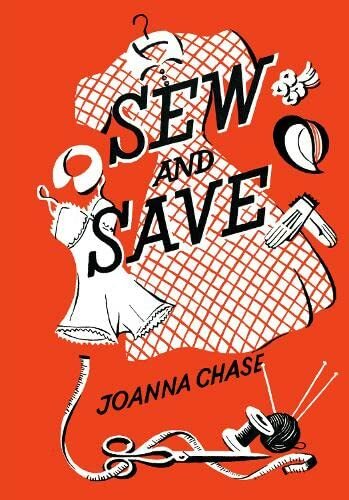 Contains practical tips to repair and improve clothes to save money. * The three books in this series are chock full with gems of forgotten wisdom from days gone by. Their advice is both time-tested true and given renewed relavance by the current economic climate. * These genuine facsimile copies have been rescued from the obscurity of the Harper Collins archives in Glasgow, brushed up and repackaged for a new generation of thrifty minded gardeners and home-owners. * The beautiful packaging and exact replication of the original covers makes these excellent gifts for yourself or someone else. * Glam is out, necessity is in, and noone does necessity better than these war-time experts in their fields.